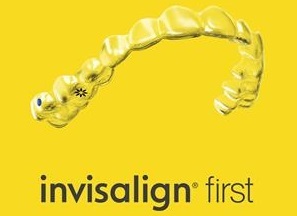 Your New Canaan orthodontist is happy to share Invisalign with each and every patient who wants an alternative to traditional braces! You wear each set of aligners for about 2 weeks, removing them only to eat, drink, brush, and floss. Make sure that this is something that you follow regularly or else your aligners could be at risk! 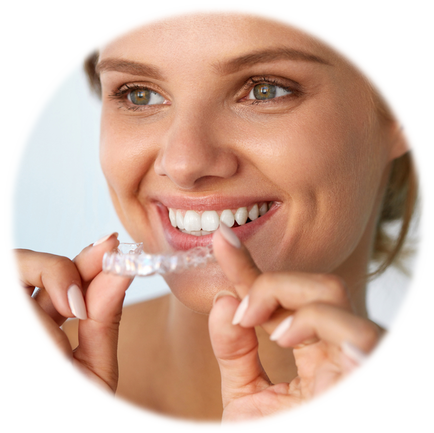 Total treatment time averages 9-15 months and the average number of aligners worn during treatment is between 18 and 30, but both will vary from case to case. Talk to your orthodontist to learn more about your personal treatment and how your smile will be able to shine! Call our office at (203) 966 3042 to learn more or to schedule an appointment or consultation today!